With clean modern lines and contrasting textures, the slim new TekShell displays a sleek seamless profile while delivering allround protection for your iPad. Featuring an adjustable stand that enables effortless movie watching and hands-free video calls, or a sturdy typing position for taking notes and web-browsing. 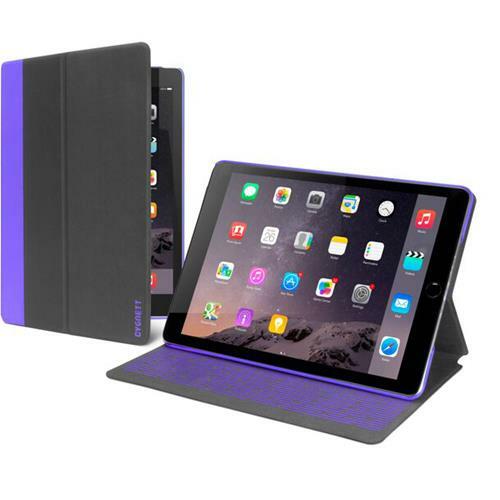 Lined with microfiber, the TekShell protects your iPad on the go.